Truecaller has today decided to make its caller ID platform more useful for its Premium users on Android. 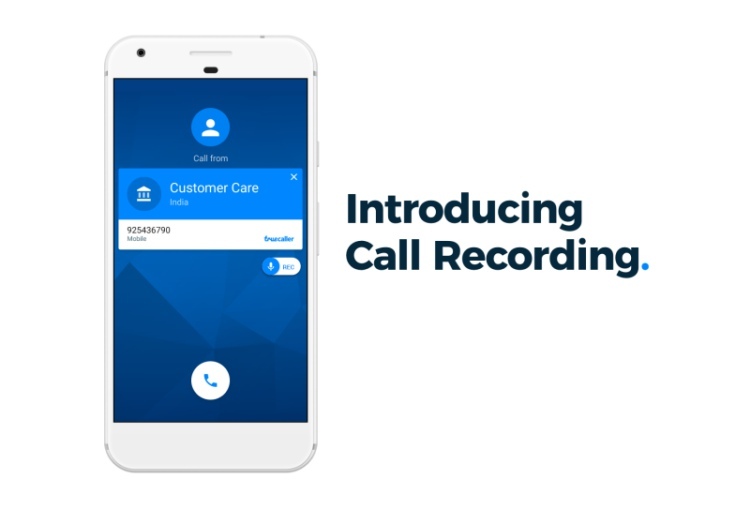 The company has debuted a “call recording” option, which will enable users to record both incoming, as well as outgoing calls by simply flicking a toggle. This feature is available to users globally. In its official blog post, Truecaller reiterates how it has benefited users identify important business calls or stay safe from fraudulent ones. However, the one feature that users had requested for quite a long time was ‘call recording’ and it has finally come to fruition. This is another step towards upgrading our Premium offerings (that are) aimed at making communication safe and efficient by helping users report harassment related or fraudulent calls. Note: All the calls recorded via Truecaller never leave the device and reach Truecaller’s servers and the users who’ll record the conversations are responsible for following local two-way consent laws. Once you’ve picked up a Truecaller Pro subscription, you will first need to navigate to the Settings to enable the ‘call recording’ option. Go to Settings -> Truecaller call recording -> enable ‘Record calls’ from this menu to see the floating “Rec” button as seen in the GIF above. You can then choose to toggle “ON” the floating call recording button from the blue Caller ID screen when you either call someone or receive a call yourself. You would no longer need to install a third-party call recording app if you pick the Pro subscription. Now, when you pick up the Premium subscription for Truecaller, you won’t only be able to get rid of the flood of ads, get access to the ‘Who Viewed Your Profile‘ feature but also be able to record conversations on the go. Isn’t that just wonderful? What are your thoughts on this call recording feature? Let us know in the comments below.